GWR type, Super Saloon etc. 20mm wide by 12mm deep (Frame). 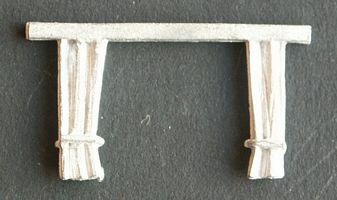 Cast in white metal. Pack of 16.